Asian Masters presents exclusive masterclasses hosted by the top chefs of Singapore Asian restaurants. 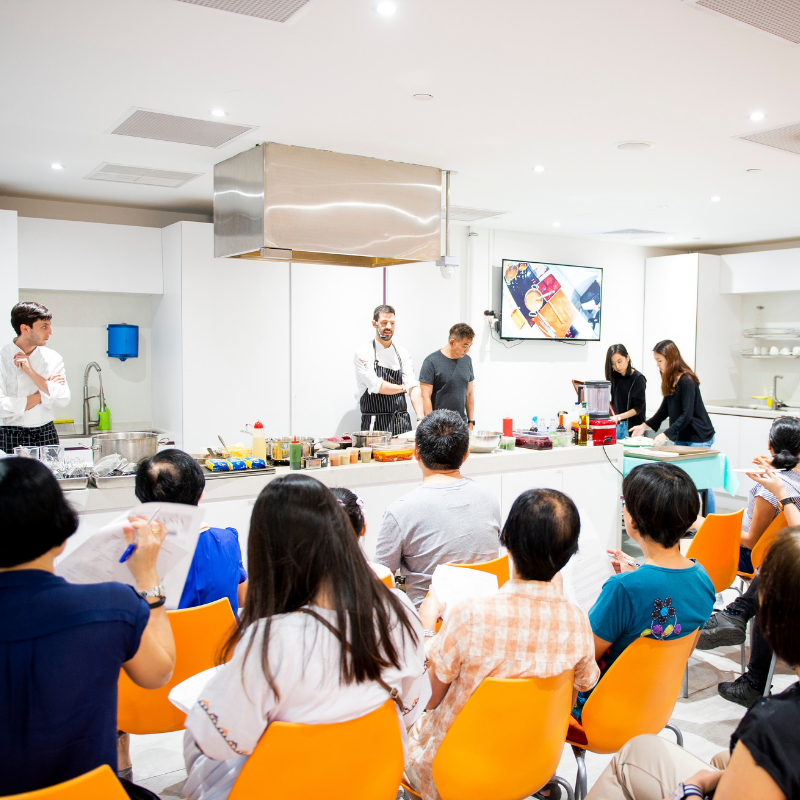 Held at the new Tott’s cooking studio in Century Square for one day only on 2 March. Chefs will be using products from Sustenir Agriculture – our Official Urban Agriculture Partner and Kuhlbarra – our Official Fish Partner. join us to pick up valuable insights from these culinary experts as they prepare signature dishes that can be easily recreated at home. The 10 am session will be moderated by renowned food critic and deputy editor of The Straits Times, Mr Wong Ah Yoke and the 2 pm session will be moderated by LianHe ZaoBao’s food correspondent, Ms Ng Yimin.